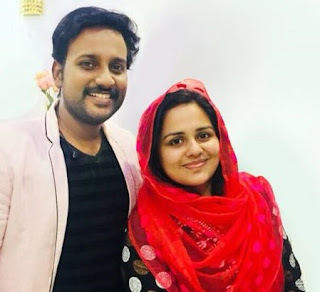 Uppum Mulakum Serial Cast and Crew | Actors and Actresses of Flowers TV Serial: Uppum Mulakum is a malayalam family comedy serial launched on Flowers TV on 14 December 2015. 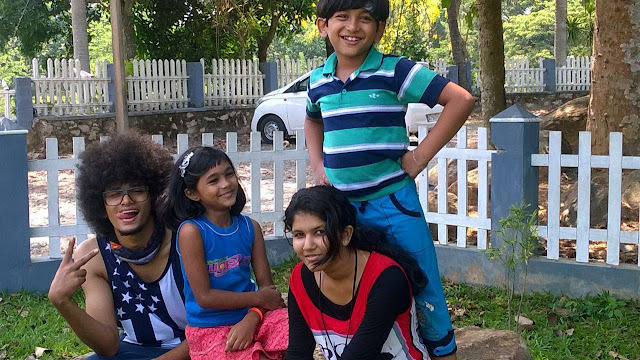 The show is directed by R Unnikrishnan, the same man behind the popular TV shows Thatteem Mutteem and Marimayam. Uppum Mulakum is aired every Monday to Thursday at at 8:PM. 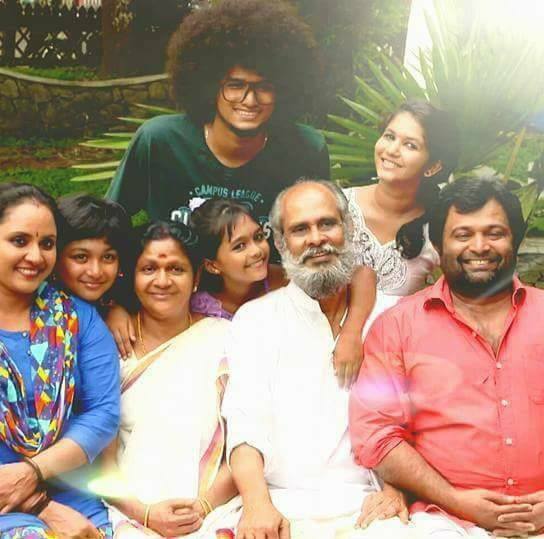 Theme of the serial Uppum Mulakum The drama revolves around the family of Balachandran, his wife Neelima and their five children- Vishnu, Lakshmi, Kesavan ,Shiva and Parvathy. Each Episode narrates new happenings in their family. Actress Nisha Sarangi plays the role of Neelima. 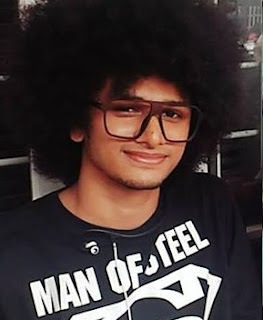 Kuttikalavara fame Al Sabith plays the role of Kesavan. Actor Biju Sopanam is giving life to Balu. He is a theatre artist and serial actor. Back Benchers comedy serial on Amrita TV was his first serial on Malayalam Television, where he played the role of Benjamin Brunou, the principal of college. 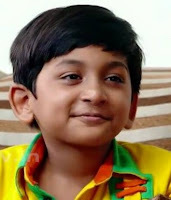 Tags: Uppum mulakum actress name, Uppum mulakum actors name, child actor of uppum mulakum.